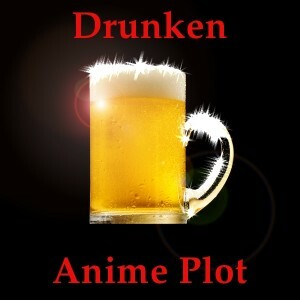 Drunken Anime Plot Episode 35 (Hen Zemi) – Listen Now! Host and editor of the Missing Dialogues, Reality Bytes, and Lore's Lectures. 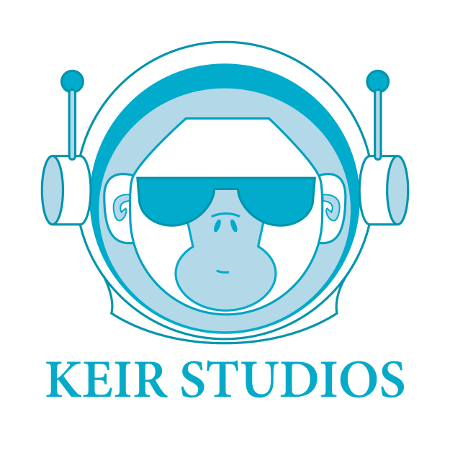 Owner of Keir Studios. Editor of SIPR and many other fine Podcasts.